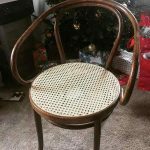 3 New Chair Caning Experts Added to Directory! 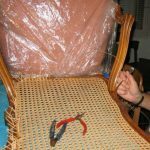 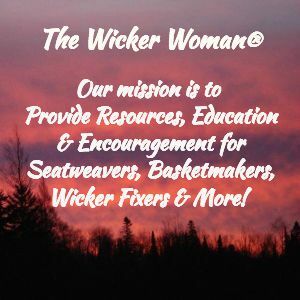 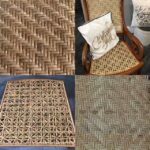 Busy, busy, busy today adding three more chair caning experts to the Seatweaving section of the Furniture Repair Directory here on WickerWoman.com! 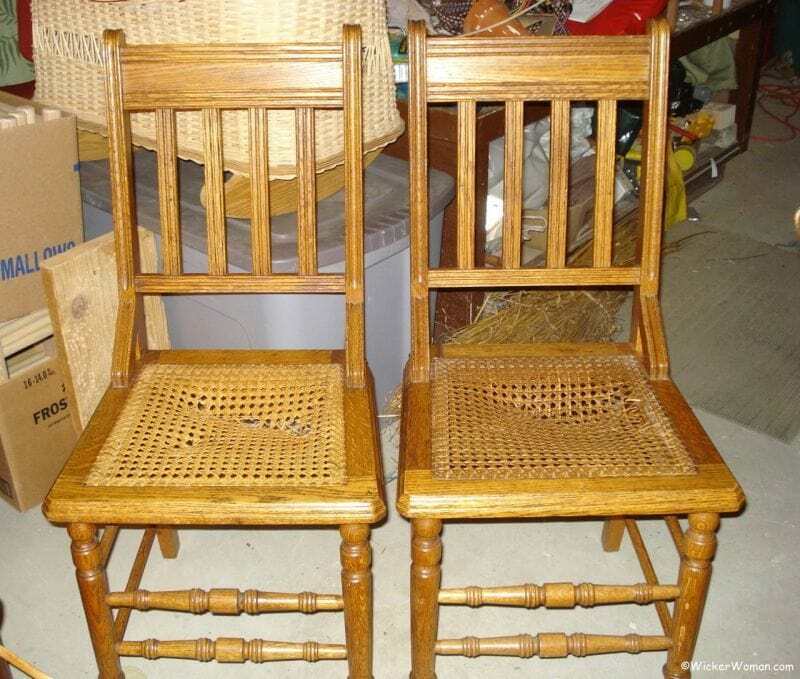 Find an expert listed in your state in a city near you to repair your family heirlooms. 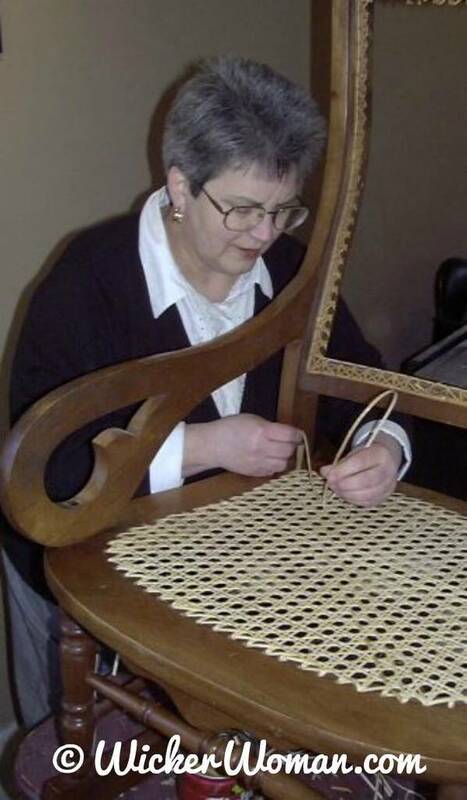 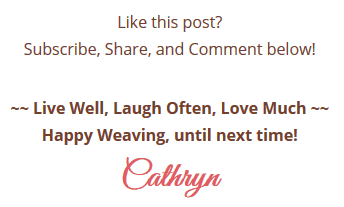 Now there are a total of 79 seatweaving-chair caning experts listed in 28 States and Canada! 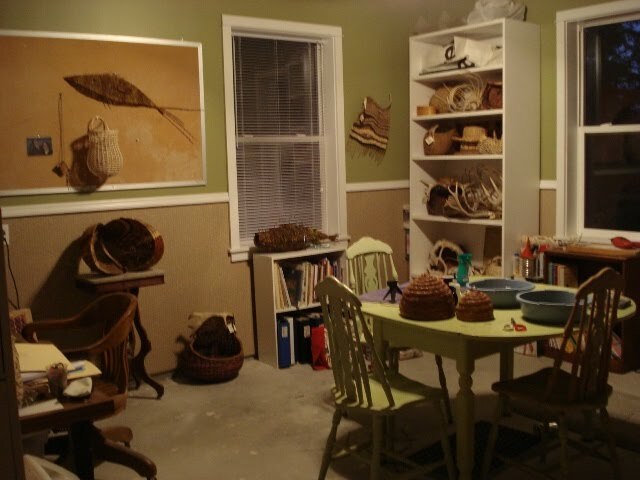 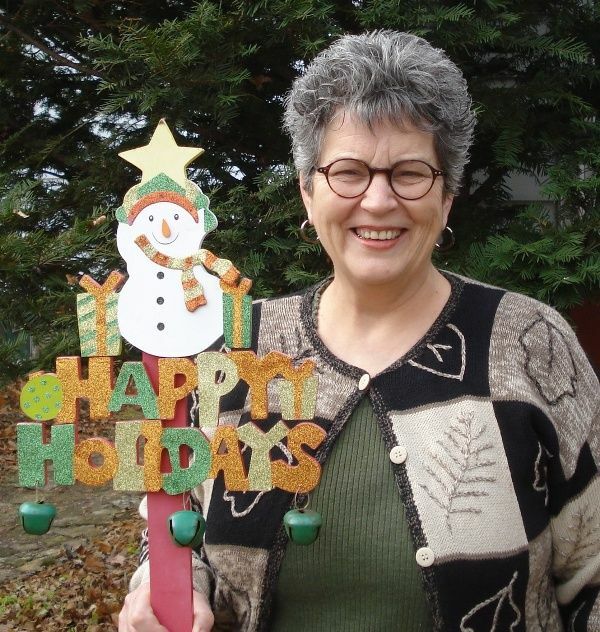 So if you live in Washington State, contact ThistleDown Studios in Blaine, Washington. 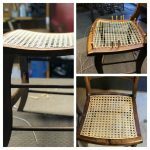 If you live in Maine, contact Walnut Hill Antique Chair Restoration in North Yarmouth, Maine. 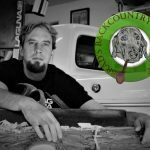 And if you live in California, near Huntington Beach, contact Citizen Cane!